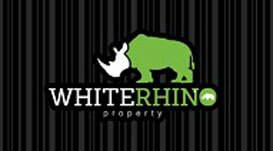 White Rhino Property engaged Empreus Support to update our system to Office 365. Darko was extremely helpful and easy to deal with and if we had any problems he was straight in to assist. We would recommend Empreus Support to any small business as the service was fantastic.